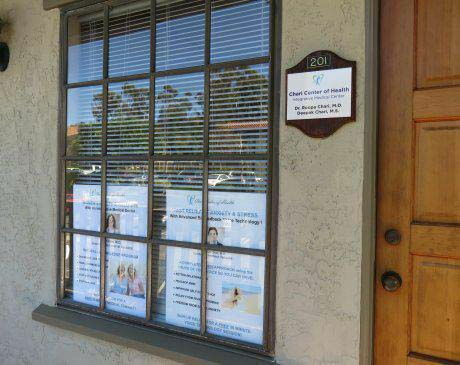 The medical professionals at the Chari Center of Health in Encinitas, California, use integrative medicine to address your health care needs from a holistic perspective. 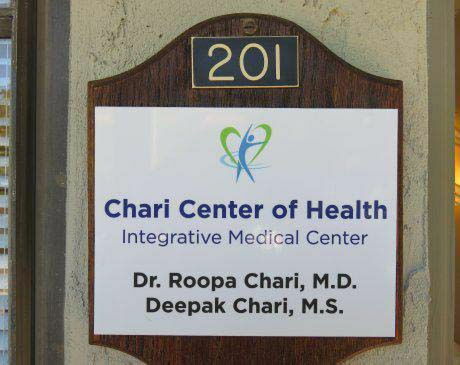 Dr. Roopa Chari, M.D. 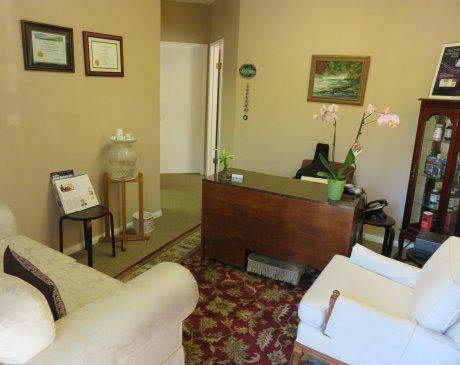 is an Internal Medicine physician who spends quality time with her patients and customizes programs to treat the root causes of your medical conditions. Dr. Chari combines proven effective natural remedies, nutritional guidance, mind/body techniques and the latest advanced technologies for health and wellness. She will help you balance your hormones, detoxify your body, lose weight (especially belly fat), have more energy and look and feel years younger! Dr. Chari's brother Deepak Chari, M.S. is a certified Biofeedback Specialist and engineer who incorporates a powerful Voice Biofeedback Technology program to quickly release stress and anxiety at the both conscious and unconscious level. The benefits of working with Deepak include greater self confidence, not getting emotionally triggered by others, improving your relationships and living the life you desire! 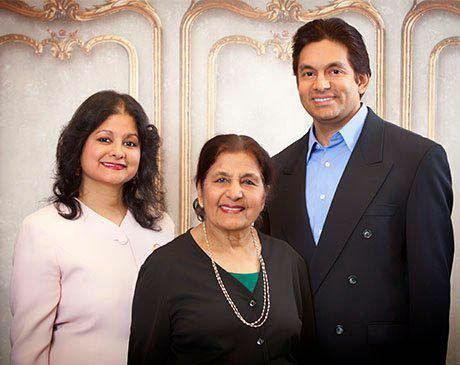 Dr. Chari and Deepak Chari have been featured on The Learning Channel and other cable TV shows, as well as local and national radio shows, due to their proven natural remedies, mind/body techniques, and advanced wellness technologies.